St. Francis Place is a mixed use development incorporating 410 apartments, 40,000 sq.ft. of retail and office space and a 600 vehicle parking garage. The community is situated at the corner of 3rd and Folsom Streets in San Francisco's South of Market district. 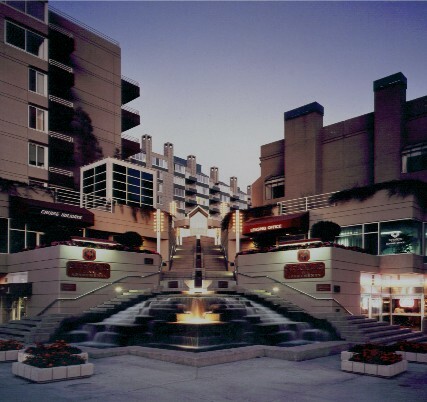 It was the first market rate residential development to be built in the now thriving neighborhood adjacent to the Moscone Center and just a few blocks from the AT&T Ball Park and the Museum of Modern Art.